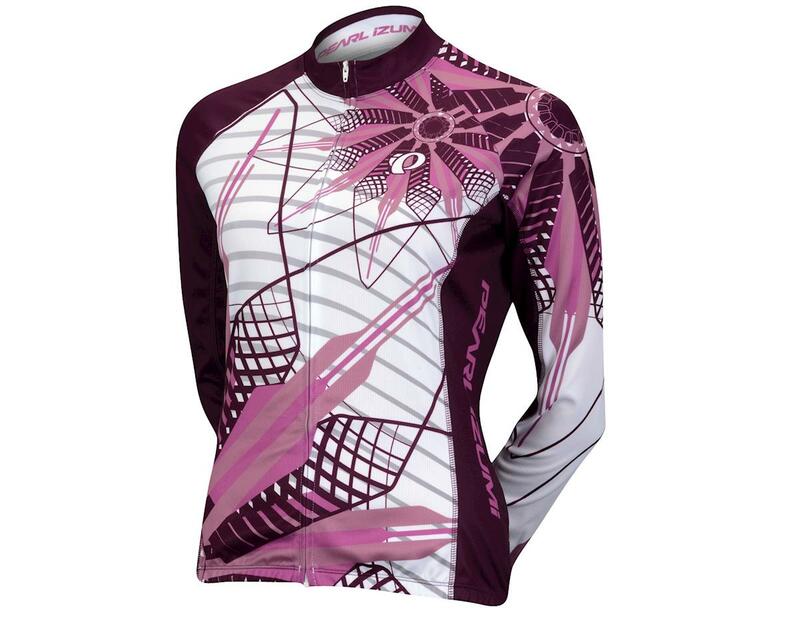 When you are suiting up for a workout on a cool fall morning, reach for this classic thermal jersey. 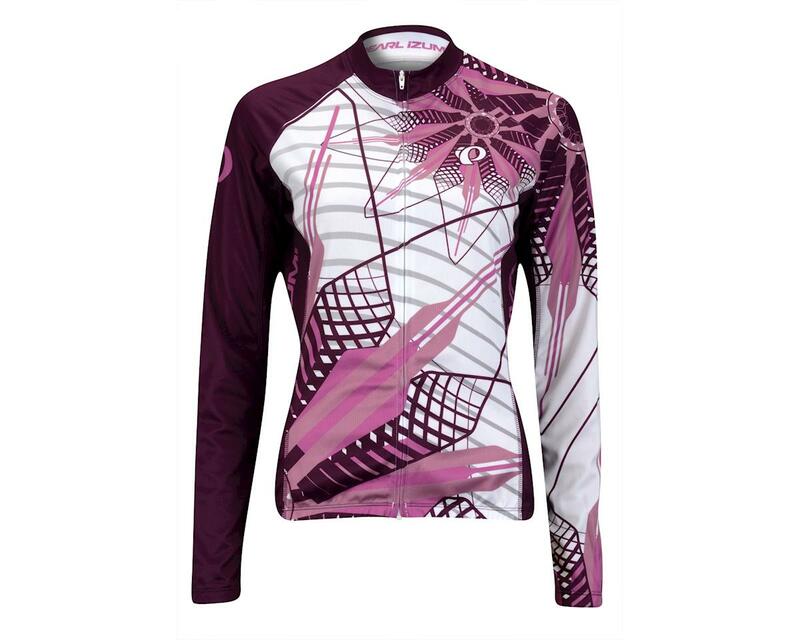 Pearl Izumi's ELITE Thermal LTD jersey will keep you warm and comfortable when you're in the saddle on cooler days. The plush ELITE thermal fabric feels soft and cozy against your skin. 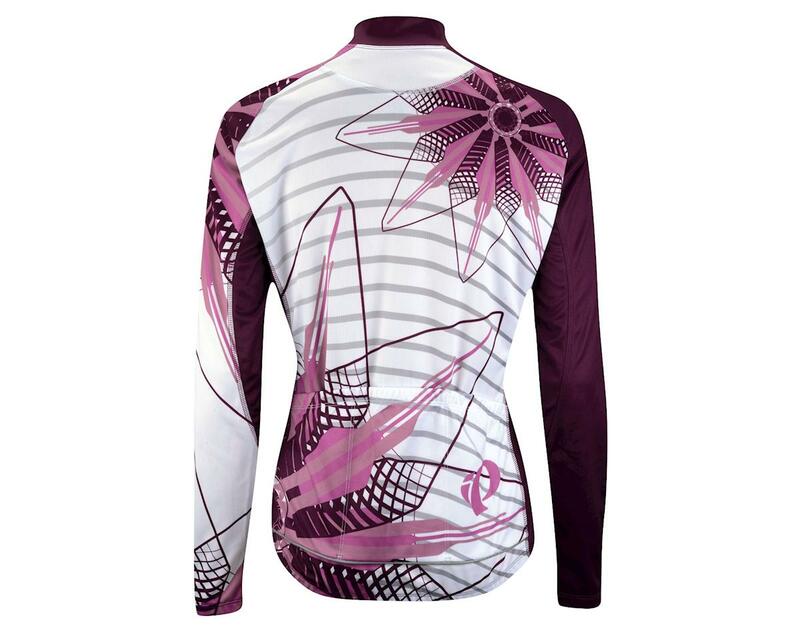 Its properties allow it to wick away moisture to keep you snug and dry as your workout heats up. It's perfect worn on its own or paired with a jacket or vest.